2014-09-23: What can be accomplished with the digital medium as far the manipulation of otherworldly entities is quite remarkable. 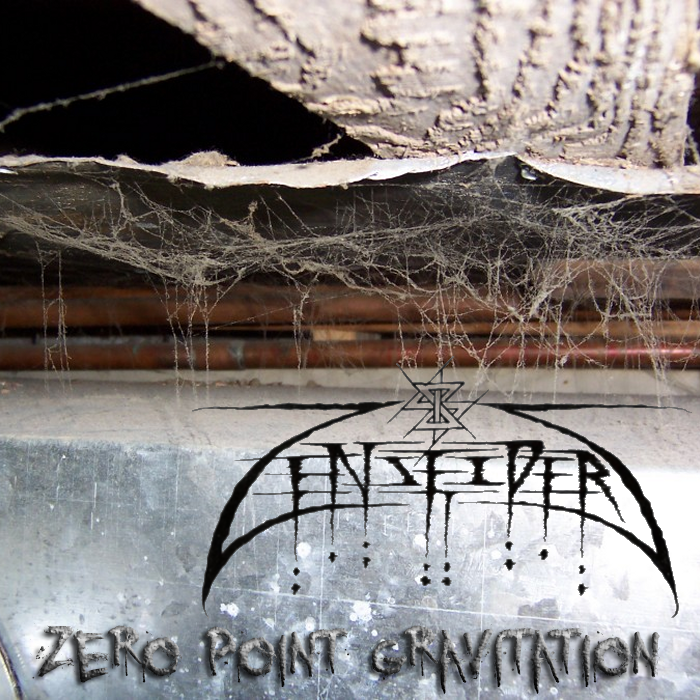 The proper frequencies adjusted to a given oscillating modulator can allow one the chance to summon or dispel specific spirits and with this breakthrough in Z(enseider)Z technology we offer you our most prolific album to date. For once we’re short on words because we feel the release speaks for itself. It takes a certain amount of sensory ambiance to set Zero Point Gravitation up for actual psychic absorption. It’s not something you jam to in your car. It’s meant for ritual purposes and of the most post-modernist type. Not everyone will get out of this record what we put into it, but we feel the material stands on solid ground as a magickal tool for the would-be technoshaman. Please proceed with caution when working with summonings and banishings using this musical exposition. It is potent aural phenomenality. This entry was posted on 2014-09-23 at 11:23 pm and is filed under Announcements, Music with tags Albums, Audioccultism, DAW, Frequency Modulation, Holy Daze, Musick. You can follow any responses to this entry through the RSS 2.0 feed. You can leave a response, or trackback from your own site.